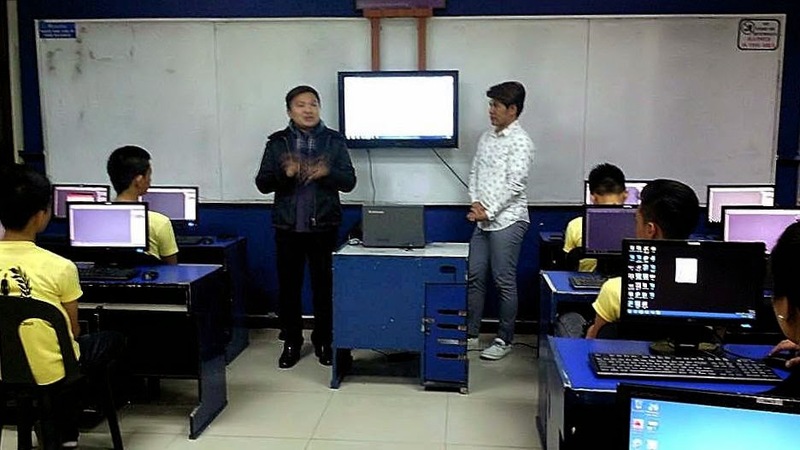 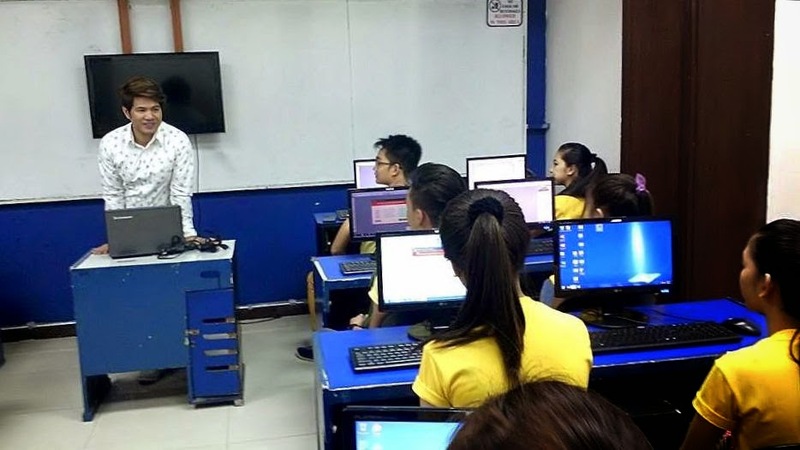 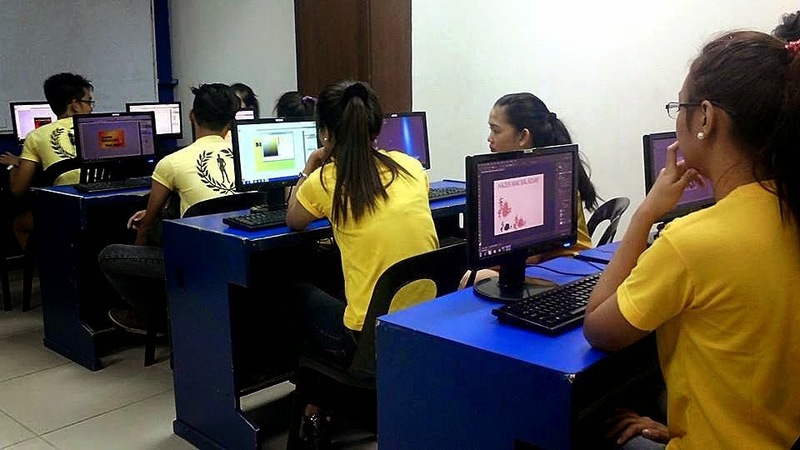 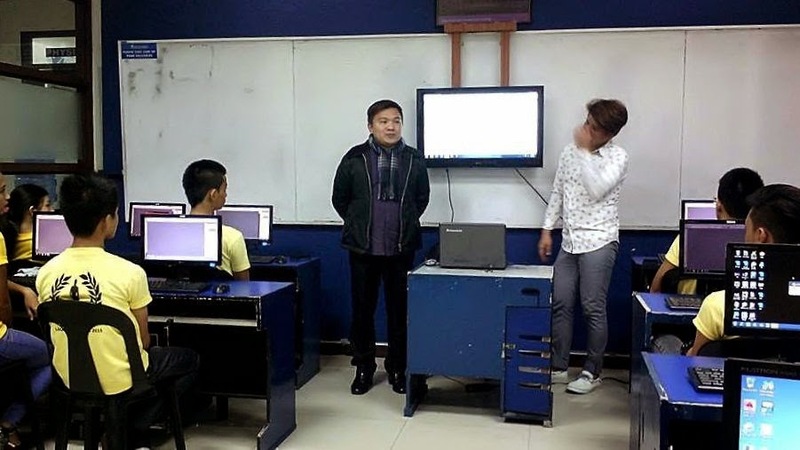 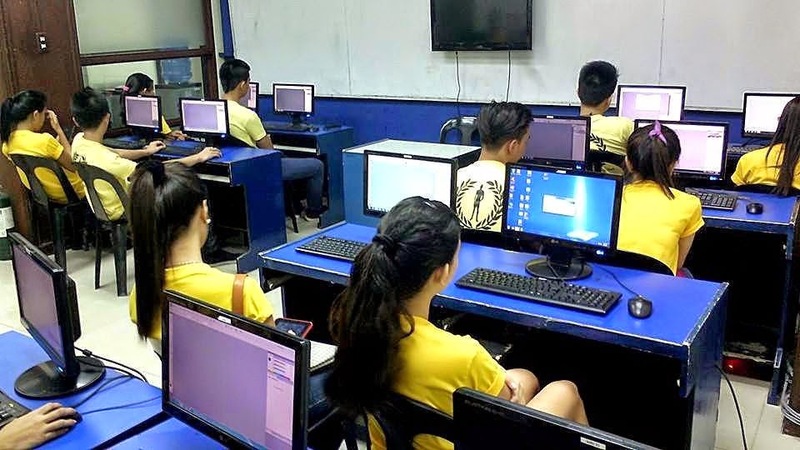 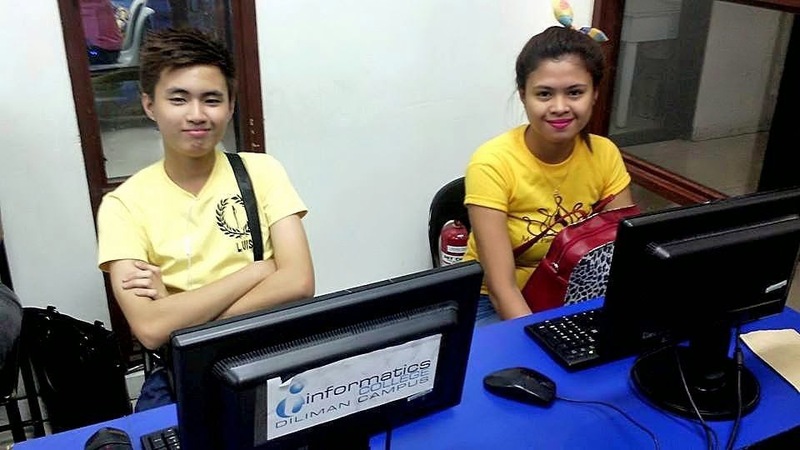 Candidates of Miss Pansol Philippines and Lakan ng Pansol 2015 Visit Informatics Diliman and North EDSA Branch and was given a crash lesson on Adobe Photoshop Maker. 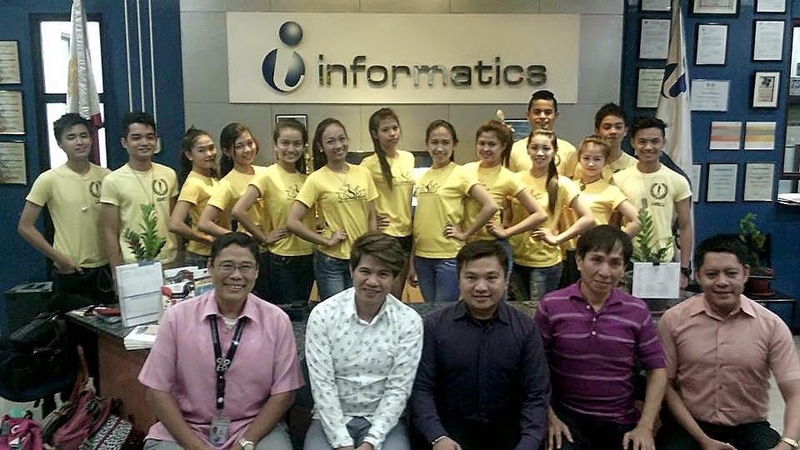 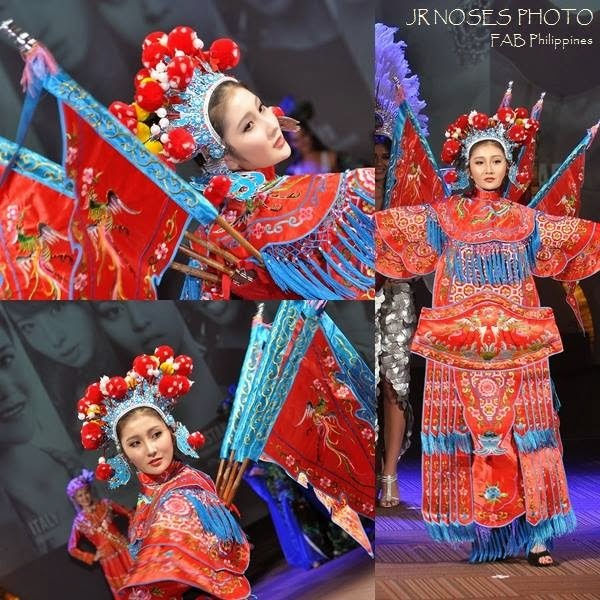 INFORMATICS is the Official Tabulator of both Miss Pansol Philippines and Lakan ng Pansol Search. 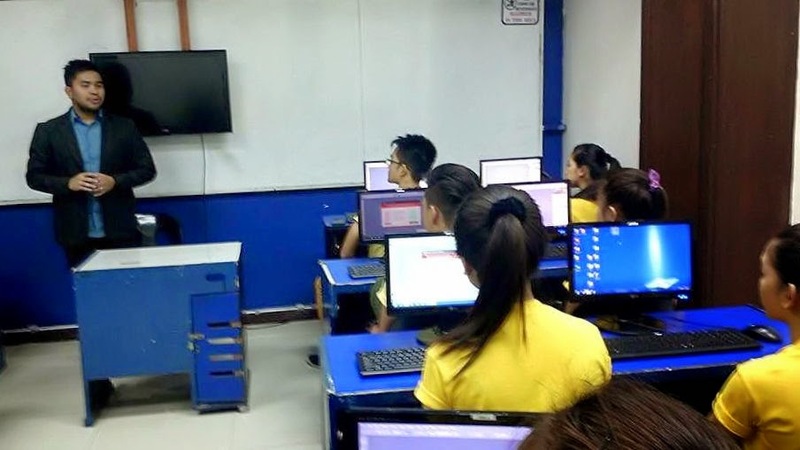 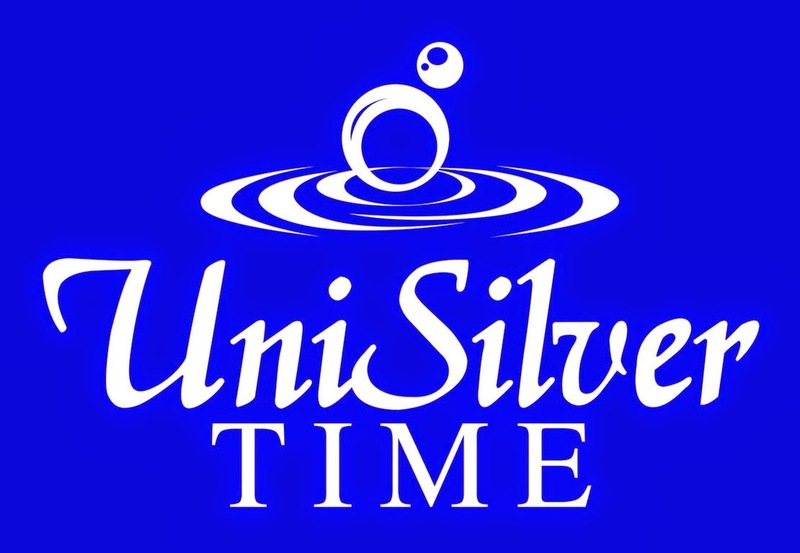 Each top Winners will also receive a FULL SCHOLARSHIP GRANT Courtesy of the fastest growing and modern computer institute in the country today..INFORMATICS.